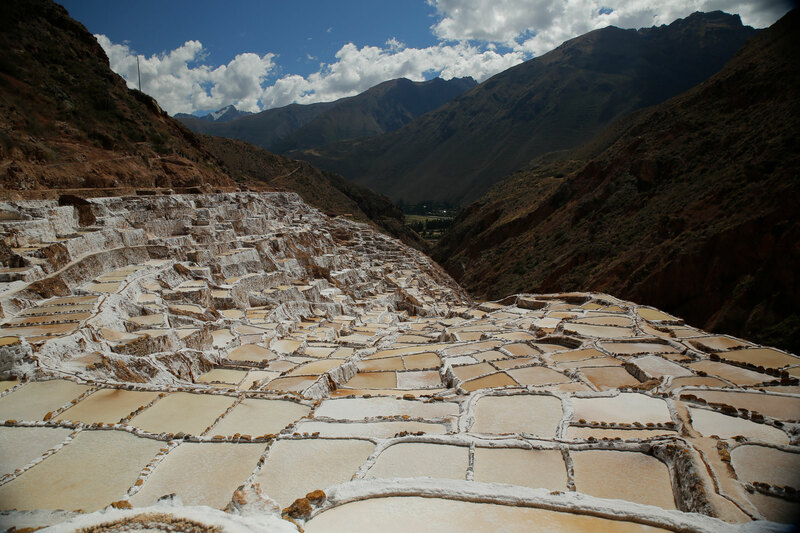 Become a Peru specialist across 8 different courses! The Peru training platform allows members of the travel industry to learn all about Peru in their own time. 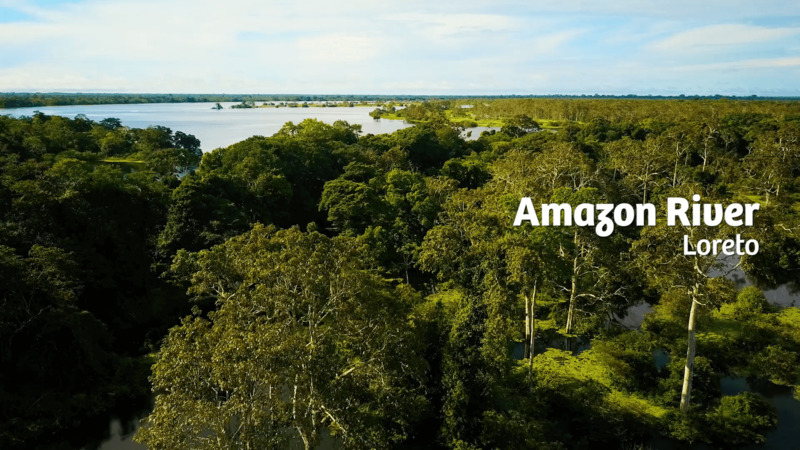 The content is separated into easy to digest categories including Basics, Peru’s Coastal Region, The Amazon, Adventure & Outdoors, Culture & Heritage, Culinary, and Travel Styles. There are quizzes throughout to check your knowledge, and the platform features plenty of amazing imagery, so you will not be short on inspiration! There will be a regular program of incentives run through the platform, where you will have the opportunity to win Peru related prizes. Who knows, you might be on your way there before you know it! Take advantage of the knowledge of your fellow platform members, and also share your own. The knowledge forum allows you to ask and answer some tricky questions you or others might receive from clients.